1. 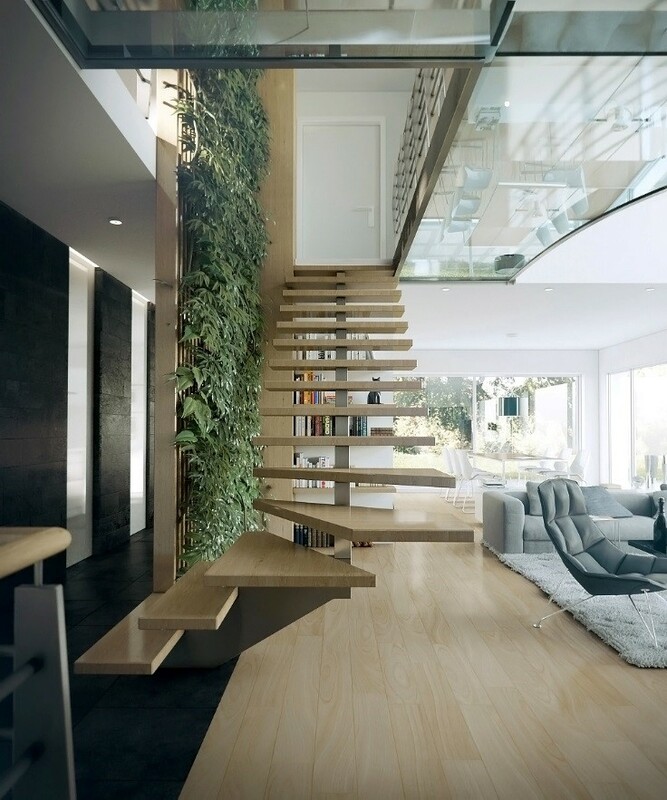 The Most popular style is single-stringer or floating stairs. 2. Classic bookshelf and staircase combination are a timeless favorite. 3. 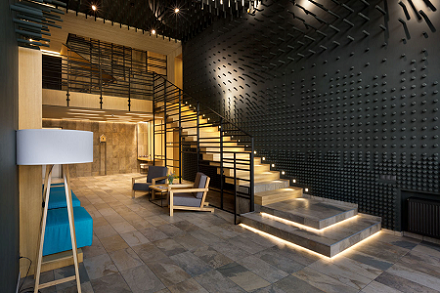 The stairway is part of a hotel complex, cover LEDs and recessed lights illuminate the way up to the second floor. 4. 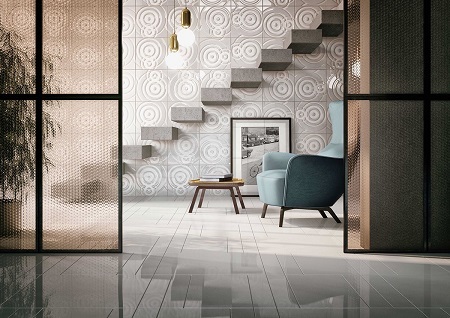 Bubbled glass and ripple wall tiles create a decorative backdrop for the stairs. 5. 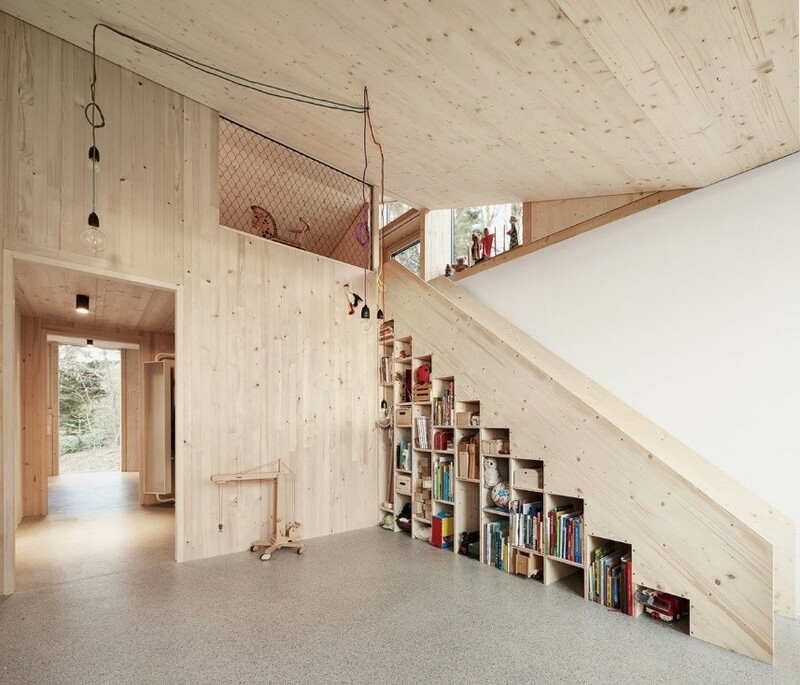 There are playful geometric handrails combined with a useful shelving arrangement.